We use and carry sulfate-free and paraben-free products . 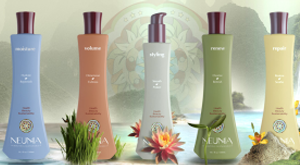 Neuma is free of synthetic fragrance and uses only beneficial plant-based ingredients. 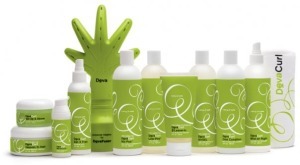 DevaCurl is an entire product line developed specifically for curly and wavy hair. The line ranges from their “No-Poo” cream cleanser that leaves your curls soft and nourished, to a full array of styling products and tools. We use hair color from Wella and Primary Syn, and 100% human hair extensions from Ultratress. We Love To Hear From You On Yelp!